We embarked on a quest to find the best chess podcasts out there and sadly almost came back empty-handed. There were quite a few podcasts out there but most of them had been discontinued. 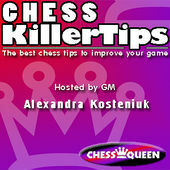 Here is the list of our recommendations for the best chess podcasts out there! 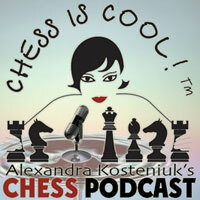 Chess Grandmaster Alexandra Kosteniuk has been working on many medias to prove that Chess Is Cool and she also started a podcast back in 2005! The podcast was a weekly show with news from the chess world, tips and interviews. Sadly the podcast hasn't been updated since 2009 but the episodes still have great content in them! 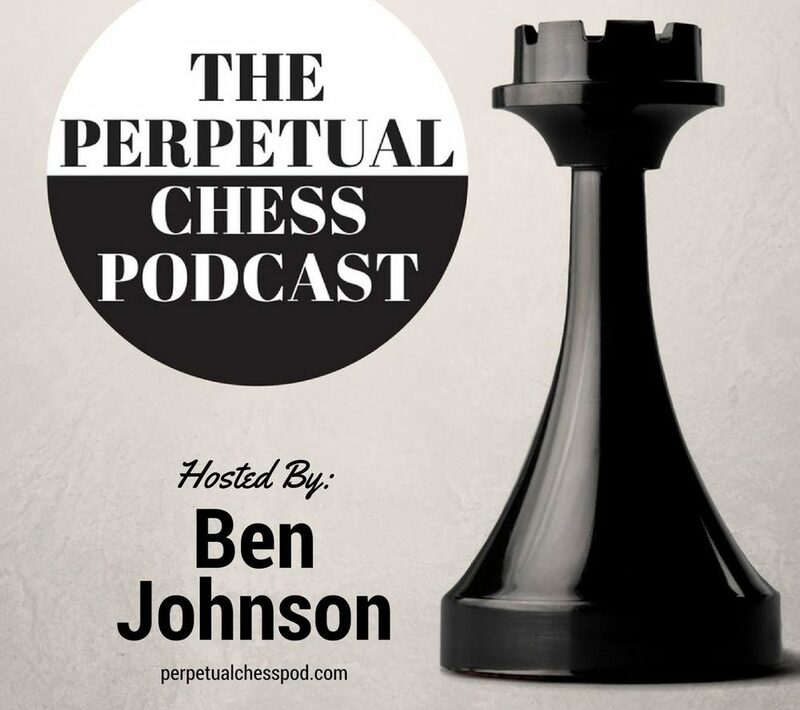 Perpetual Check Chess podcast is a brand new podcast by chess player and teacher Ben from Pittsburgh, Pennsylvania. The episodes so far have been mainly interviews with a great cast like GM Ben Finegold, GM Jon Ludvig Hammer and GM Peter Svidler. The podcast only started in December 2016 and new episodes have been popping out almost on weekly basis. Perpetual Check is a great way to consume chess while on the go! 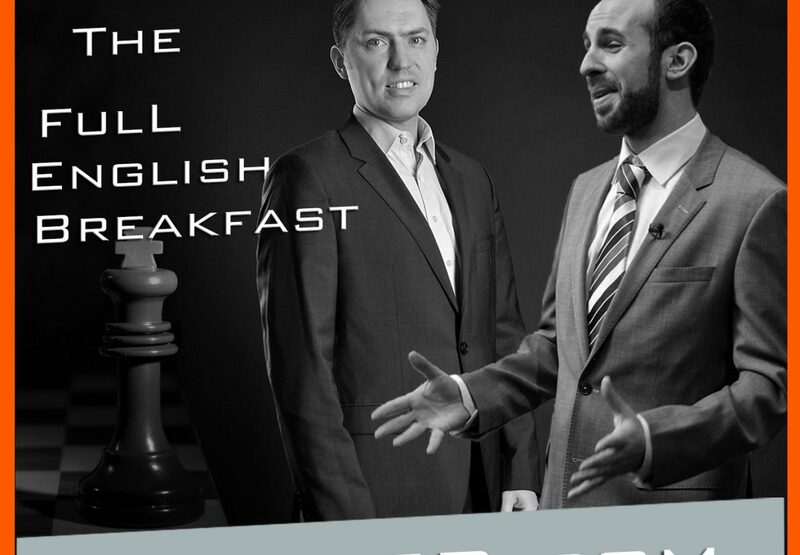 The Full English Breakfast is a a chess podcast where Macauley Peterson hosts International Master Lawrence Trent and friends to breakdown the chess world into lively short bites. The first episode aired a far back as October 2010 and the episodes have been dripping in randomly since then, but since the beginning of 2017 they have already published 4 episodes so there is hope for more! Another great podcast by Alexandra Kosteniuk that unfortunately has been discontinued since 2009. The difference to the other one however is that this one is a video podcast featuring bite-sized positions analysed by Alexandra herself. Old, but still extremely valid!